Do you need a specific proprietary electrode to work with your device? Do you see a unique need in the market that could be filled by an inovated electrode design? 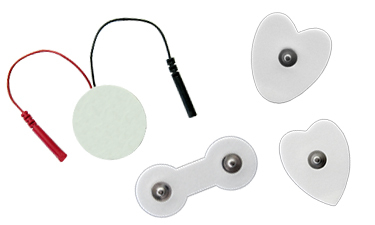 Taylor Industries has over 17 years of experience designing and manufacturing ECG monitoring electrodes. We can work with you to develop a product unique to your company. Contact us today and see how we can help you reach your goals.